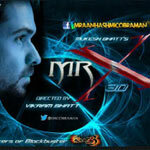 "Mr. X" is a 2015 hindi film which has Emraan Hashmi, Amyra Dastur and Nora Fatehi in lead roles. 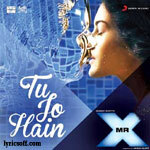 We have 6 songs lyrics and 2 video songs of Mr. X. Ankit Tiwari and Jeet Ganguly have composed its music. 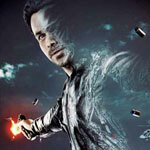 Ankit Tiwari, Arijit Singh, Neeti Mohan, Mahesh Bhatt and Mili Nair have sung these songs while Mohnish Raza and Rashmi Singh have penned its lyrics.